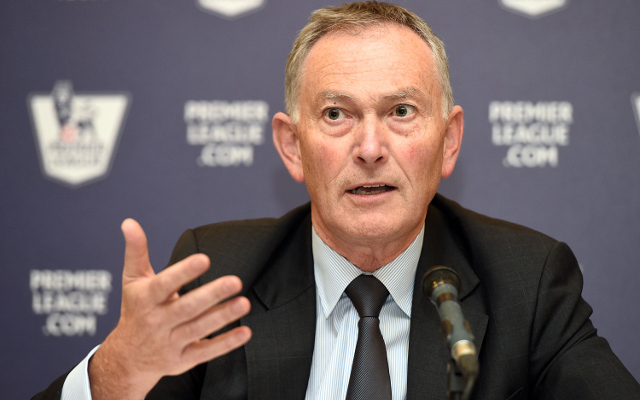 Scudamore is not happy with timing of 2022 World Cup. Premier League chief executive Richard Scudamore has revealed his disappointment as a Fifa task force recommends that the Qatar World Cup be played in November and December of 2022, reports ITV. Scudamore – who has previously put forward the controversial idea of a 39th Premier League game – suggested that both FIFA and UEFA have let down the European domestic leagues. “It looks like nobody else is giving much up. “Even UEFA have let us down a little,” Scudamore said. The 55-year-old expressed his disappointment in the decision, suggesting that UEFA’s primary concern is the impact that the World Cup will have on the Champions League. The tournament takes a winter break following the completion of the group stage, so should remain relatively unaffected. The decision is likely to be confirmed at a FIFA meeting in Zurich next month.